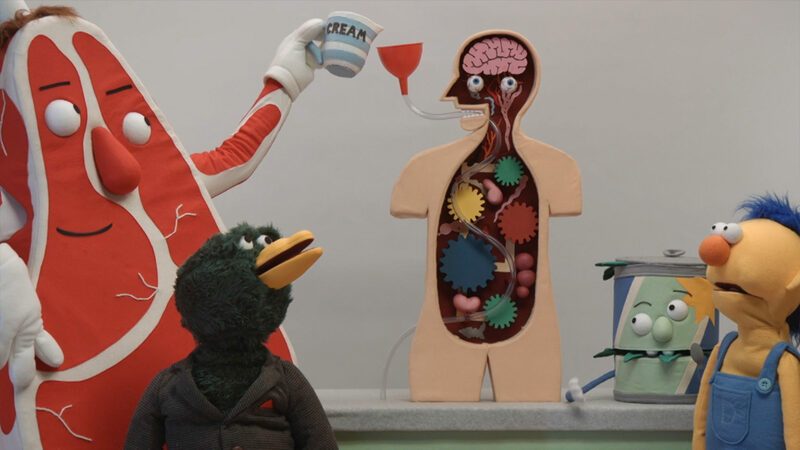 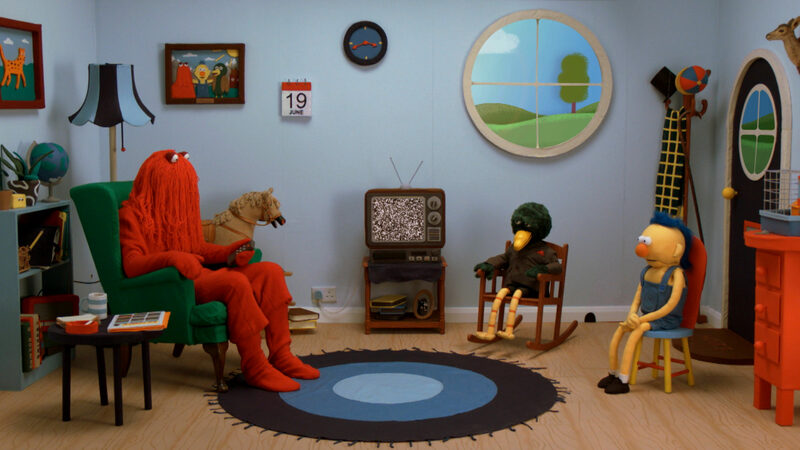 Don’t Hug Me I’m Scared is a sensation. 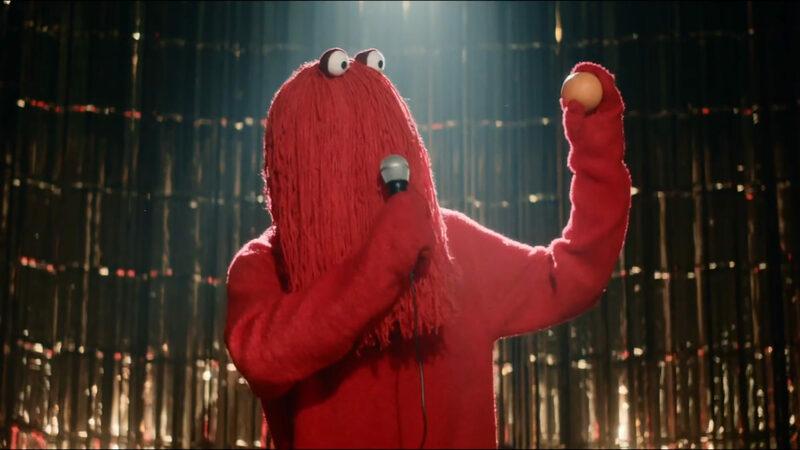 Over five years and six episodes, the series has gone from viral hit to genuine cult phenomenon. 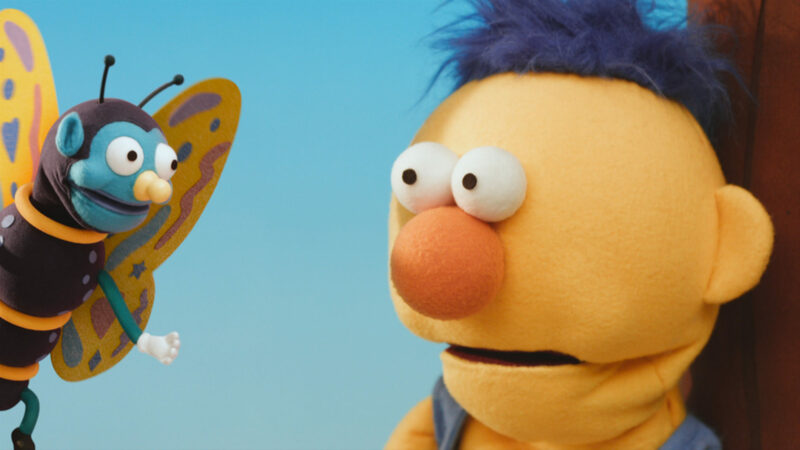 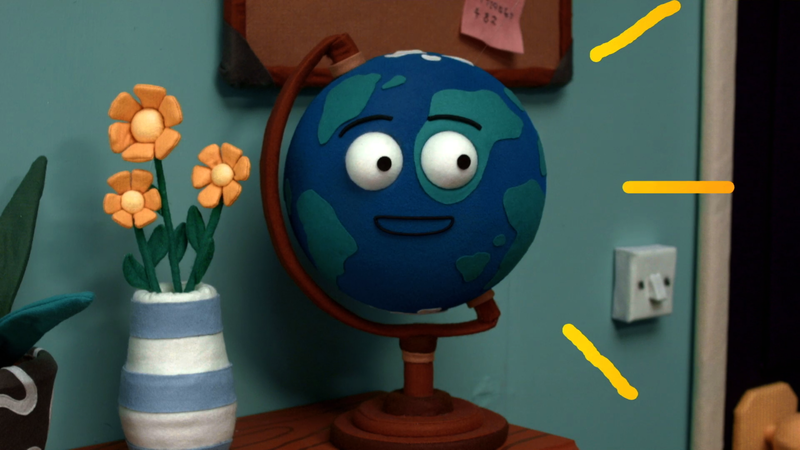 Racking up over one hundred million views and picking up fans and accolades from every corner of the globe, Don’t Hug Me I’m Scared is a consistently fascinating, defiantly weird and exceptionally well made series unlike any other.